If you’re one of the two billion people worldwide who drink tea each day, you know the value of a good cup. That said, you’re probably willing to spend a little extra for a premium taste experience. But would you spend more than $1 million? 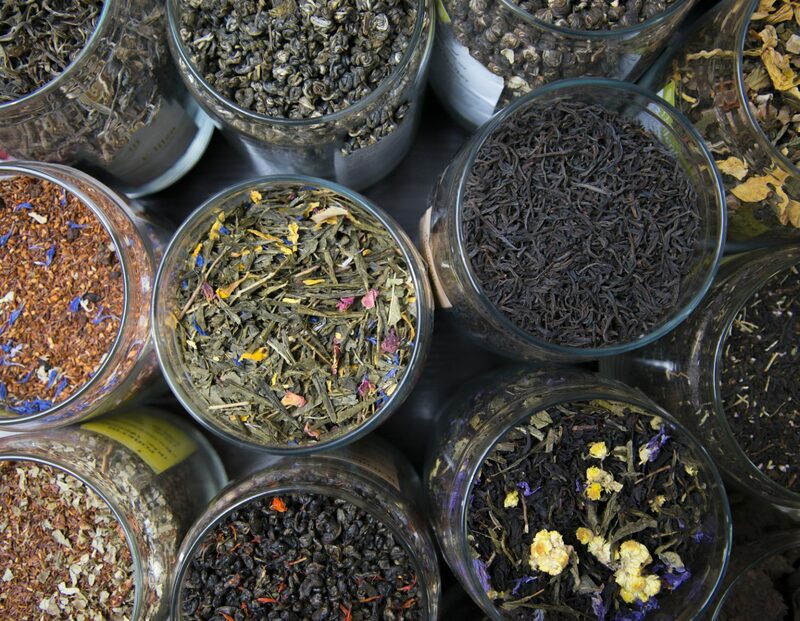 Believe it or not, there are teas that cost that much and more. Whether due to rarity, select ingredients, or even legends surrounding consumption, they are considered the top-shelf of teas. Today, we’re taking a look at the five most expensive teas in the world. Ready to get started? Get out your wallet and let’s dive in! Priced at around $1,200 – $1,400 for one gram, Da-Hong Pao Tea, a Chinese Oolong tea, takes top honors at the most expensive teas in the world. Translated, its name means “Big Red Robe.” Its incredible price tag is contributed to two factors. One is that Da Hong Pao trees are extremely rare. They grow primarily in the Wuyi Mountains of China, on preserved temple land, where they’re protected by an armed guard. In addition, there is a legend surrounding Da-Hong Pao Tea that adds to its worth. A Ming Dynasty emperor reported that his mother was cured of an illness after drinking a secret tea, believed to be Da-Hong Pao. As such, it’s a poignant part of Chinese culture, reserved for only the most dignified occasions. British tea company PG Tips wanted to do something spectacular to celebrate its 75th anniversary. So they decided to go with what they knew best, creating ultra-luxe, diamond-studded tea bags that retailed for $15,000 each, with proceeds supporting a charity in Manchester, England. Each contains 280 diamonds on the outside and is filled with Silver Tips Imperial Tea. Heralding from India’s Makaibari Estate, this tea is regarded as the most expensive Darjeeling tea in the world. Around 2012, a Chinese entrepreneur began using panda excrement to fertilize his tea crops in Sichuan’s Ya’an Mountains. He soon discovered that it yielded an incredible flavor and health benefit to his tea leaves that customers were willing to spend major dollars to experience. The main reason this is one of the most expensive teas in the world? Pandas eat a strict diet of only bamboo, and while they absorb 30% of its nutrients, believed to contain cancer-fighting agents similar to green tea, they excrete the remaining 70%. This lends the tea to be both healthy and delicious — and pricey. Like Da-Hong Pao Tea, this specialty Oolong tea is also harvested in the Wuyi Mountains. It gets its name from the Greek mythological figure, Narcissus. What sets this tea apart and adds to its value is its preparation process. The leaves are only fired once every two years, which allows any excess moisture to be released for premium taste and quality. It also ages incredibly well. In fact, one box of Vintage Narcissus more than 50 years old was the centerpiece of Hong Kong’s first rare tea auction, held in November 2013. Another Oolong tea, this is a blend of black and green tea, both of which are partially fermented. Celebrated for their rich chestnut taste, the leaves are harvested in the mountains of Anxi County in China’s Fujin Province. Before it can reach your cup, the tea is intricately processed, undergoing sun drying, rolling, oxidation, and more in a 12-step system. As a result the effort is worth the wait — and the money. You can infuse these leaves up to seven times before you’ll need more. 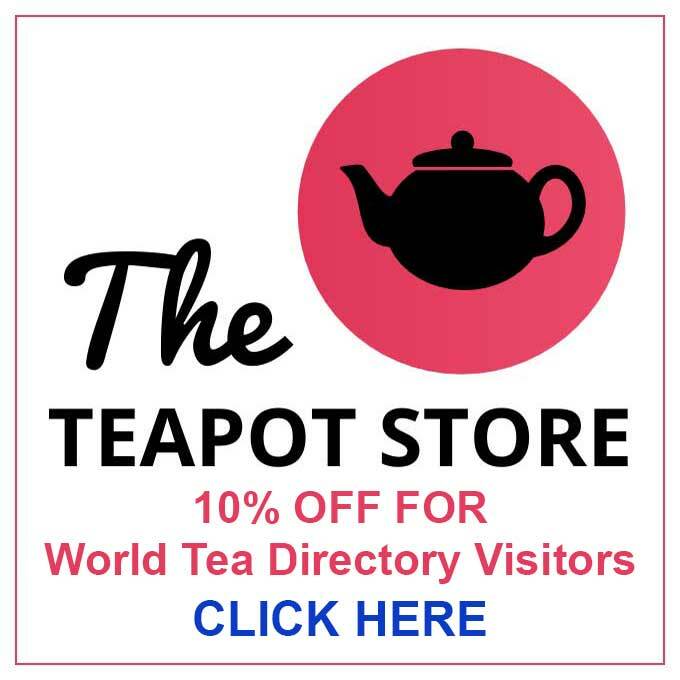 If you’re a tea professional, a tea enthusiast, or simply someone who wants to learn more about tea, we’d love to help. 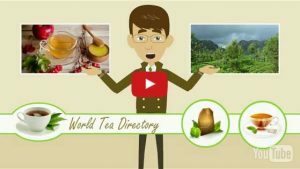 We provide tea-related resources from a tea business listing service to timely and relevant tea industry news and updates. 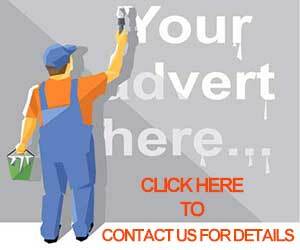 Contact us today and let’s brew up something great!